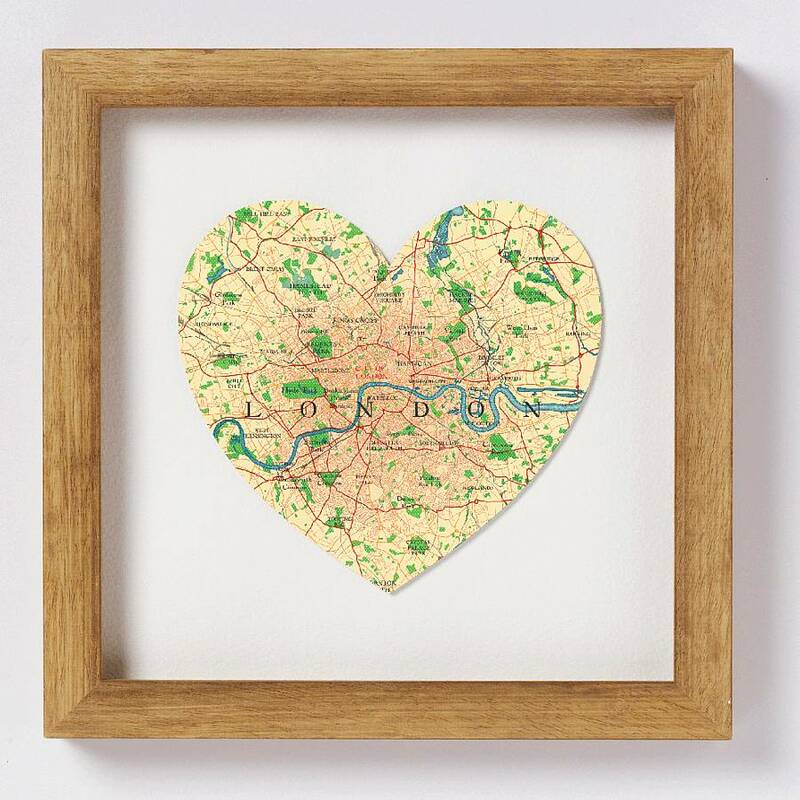 A high-quality print from an original illustration by our in-house team using a mix of digital and traditional methods creating a unique map of London. 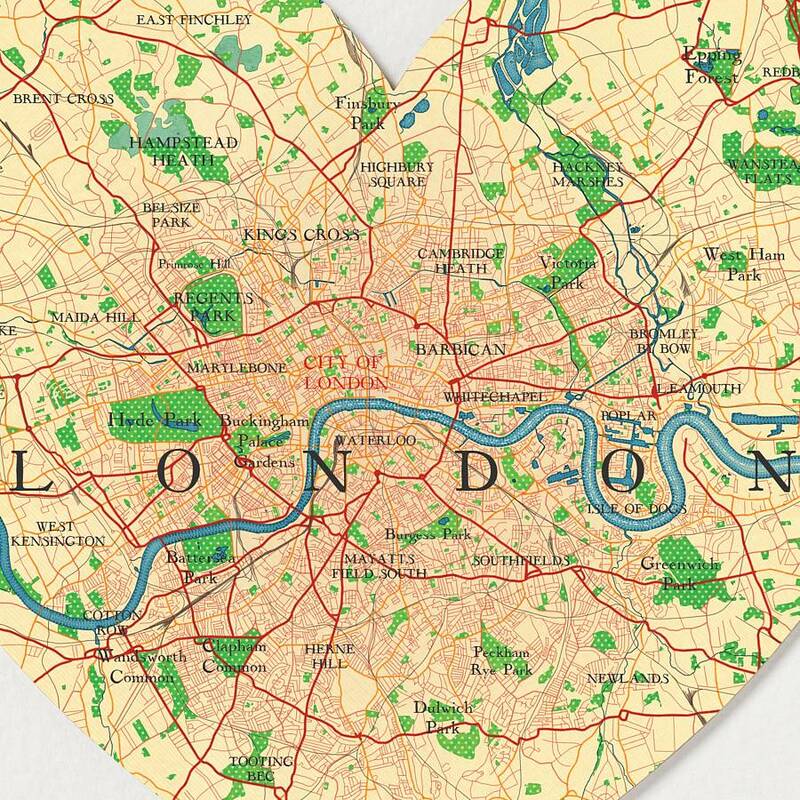 We learnt oodles about your favourite travel destinations. 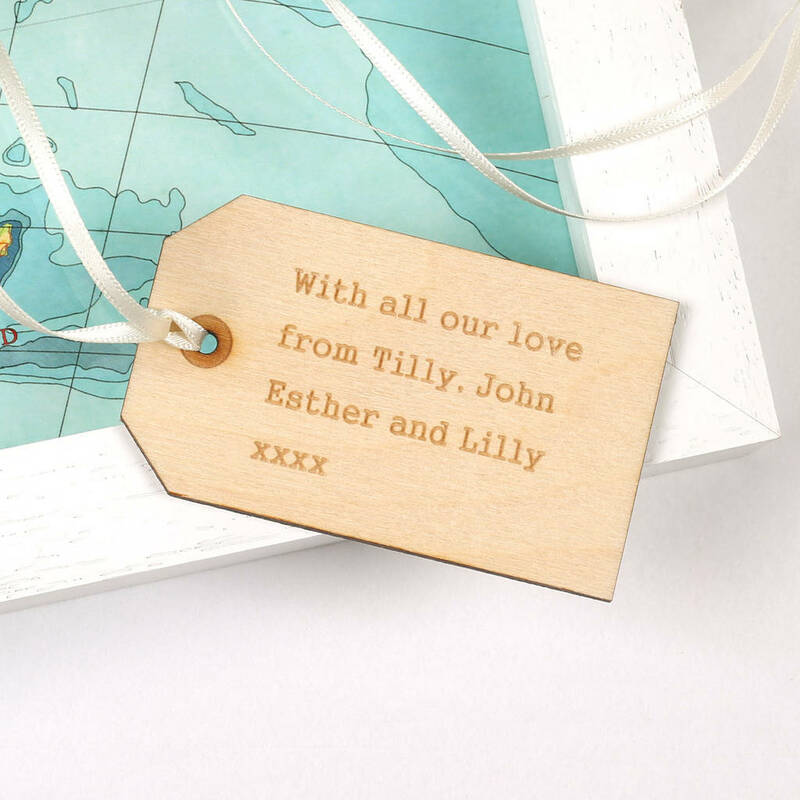 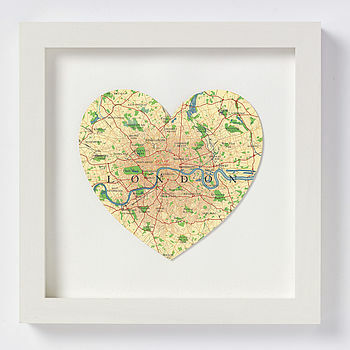 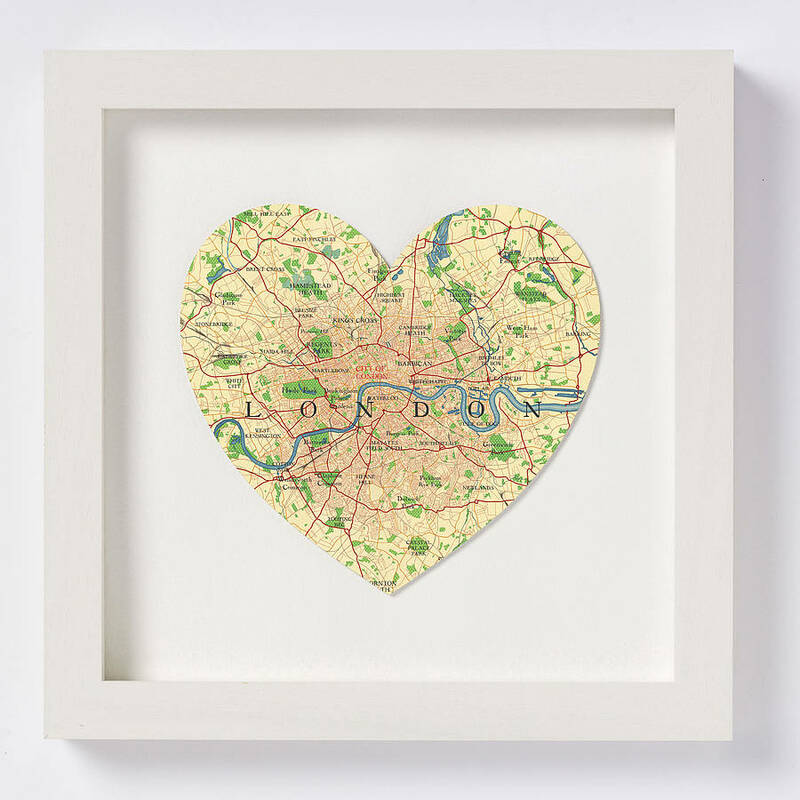 So, we researched heaps of maps of every different style and age, did lots of sketching and painting and we are now very excited to present this beautiful collection of 'Off-the-Peg' destination map hearts.